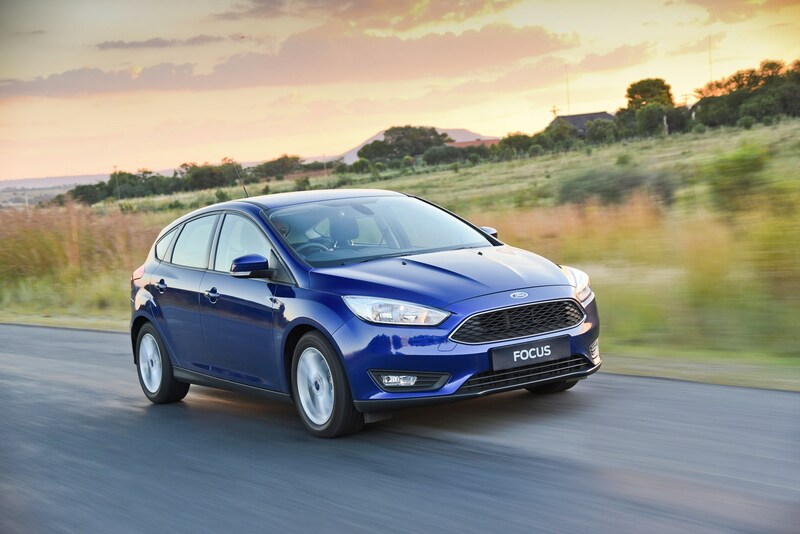 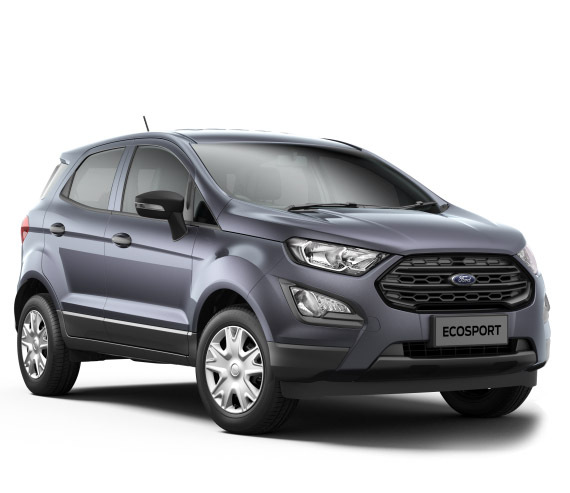 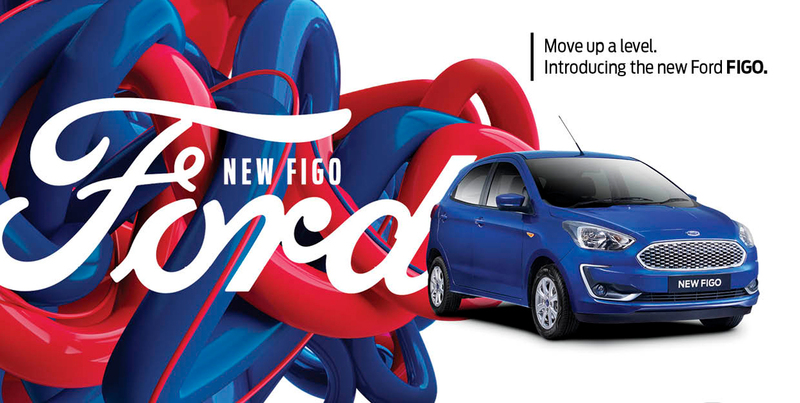 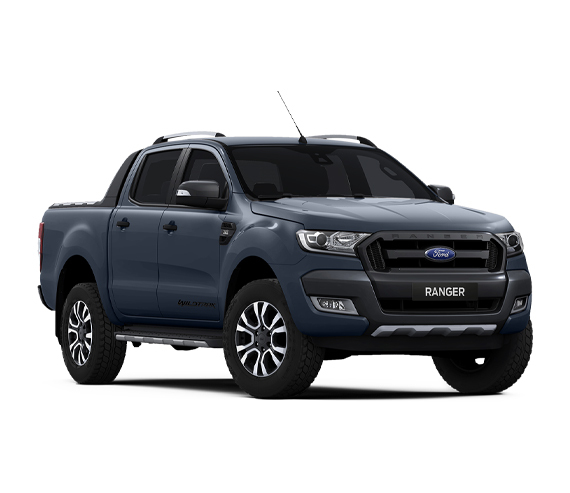 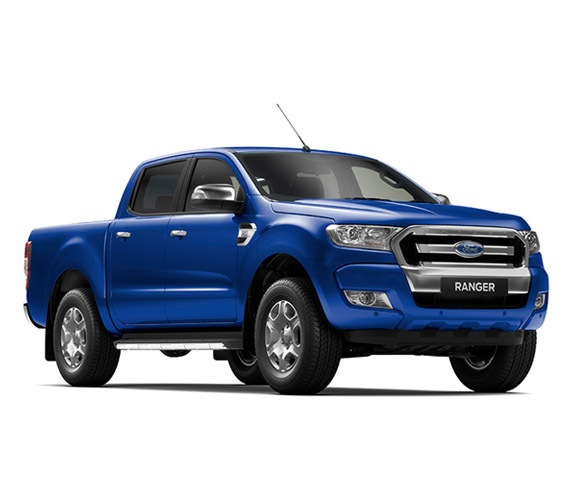 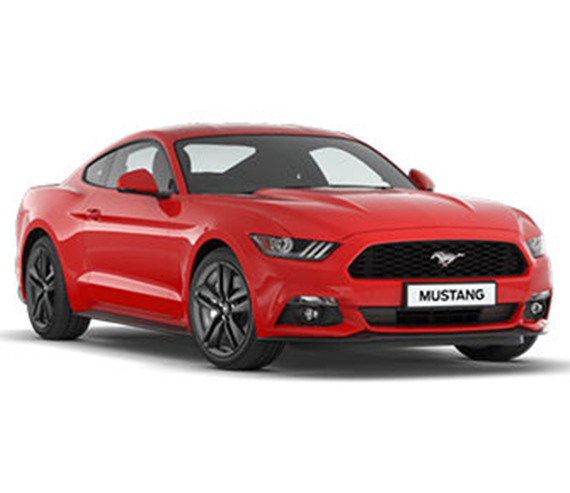 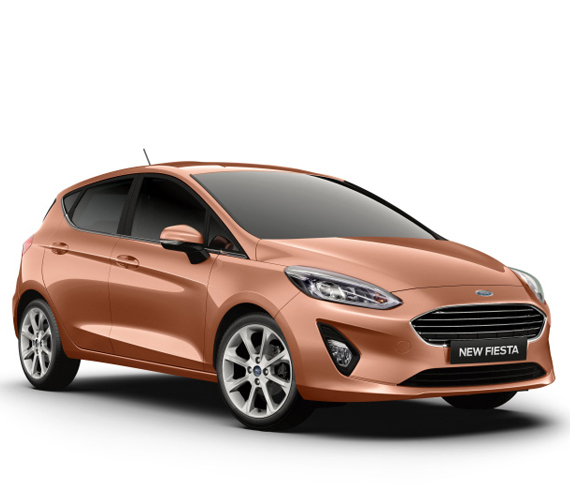 Nelspruit Ford offers the widest range of new Ford vehicles as well as a large range of demo and quality approved cars. 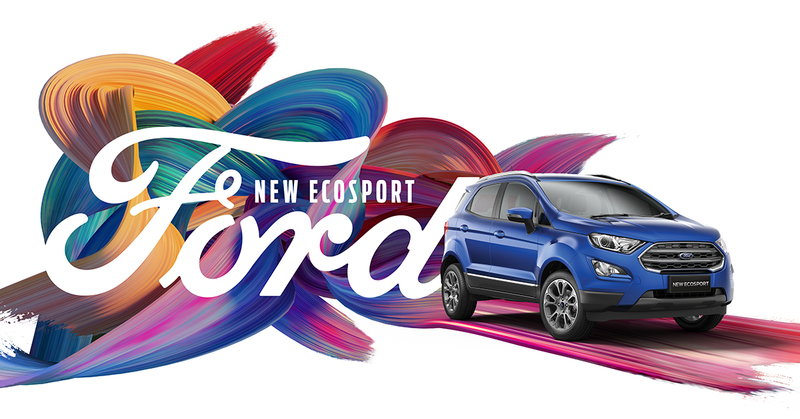 Nelspruit Ford has a state of the art service centre & a parts department. 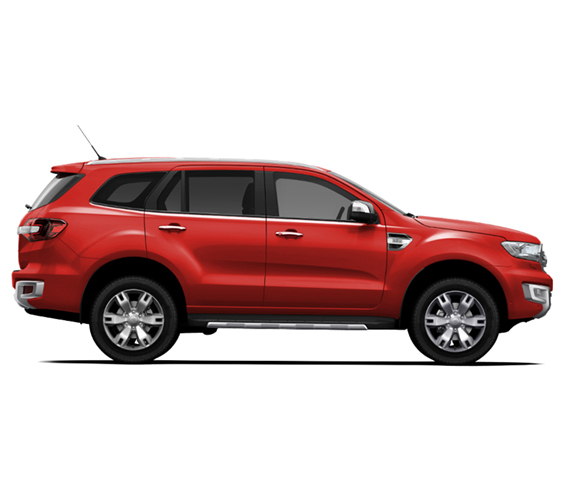 We also offer professional finance assistance on any Ford Vehicle. 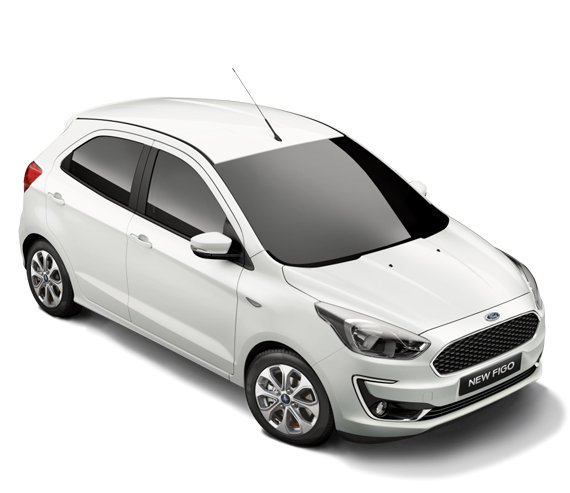 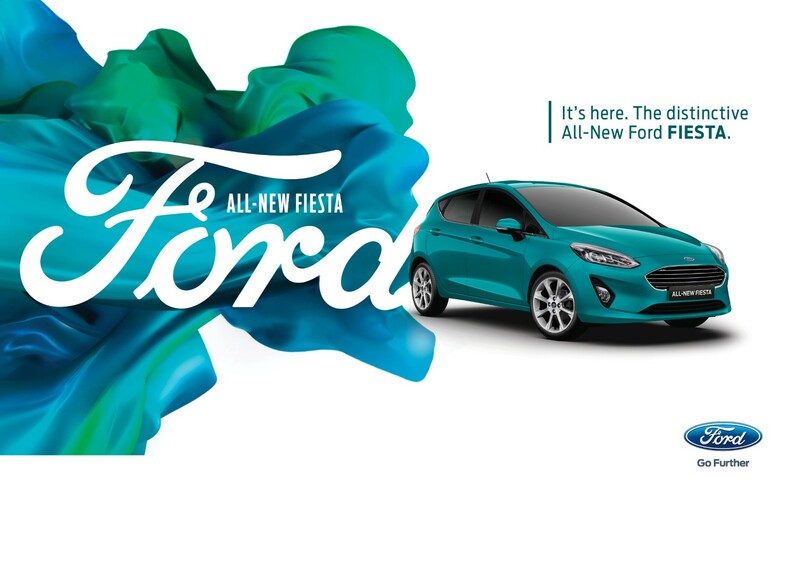 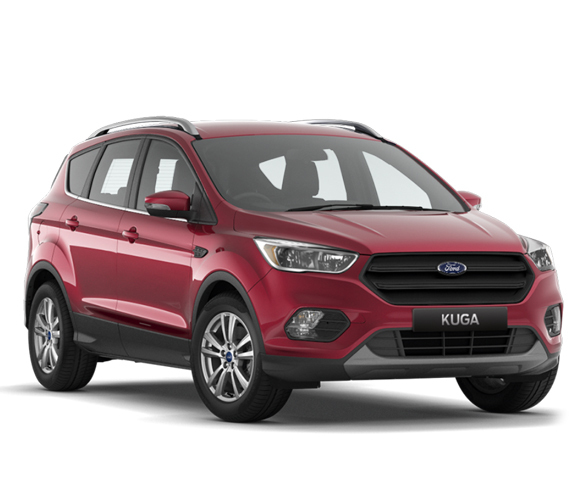 You are invited to visit our showroom and experience the full range of Ford vehicles including the Ford FIGO, Ford FIESTA, Ford ECOSPORT, Ford RANGER and more!